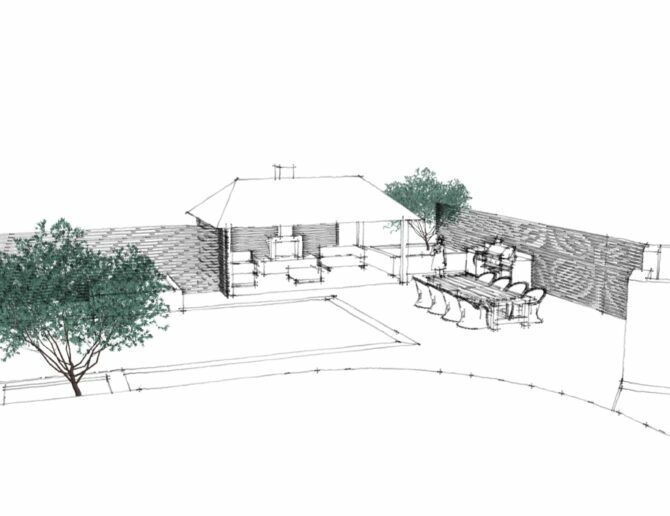 A full brief is taken, detailing both the practical uses and the aesthetic look of the garden. 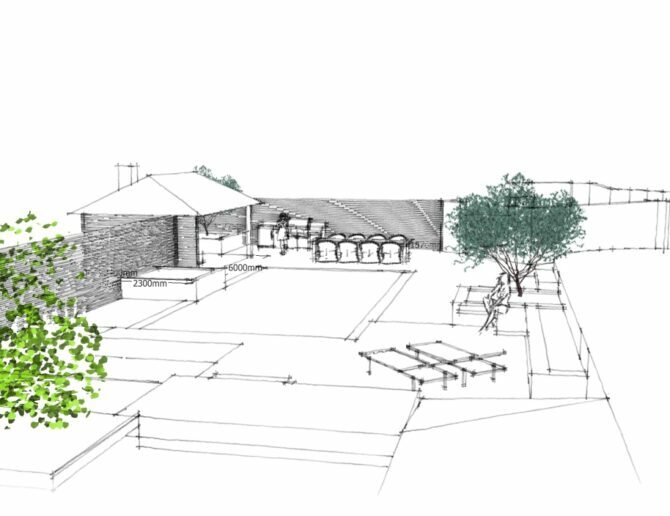 We also look at materials and planting in more detail and look at the cost implications of these. 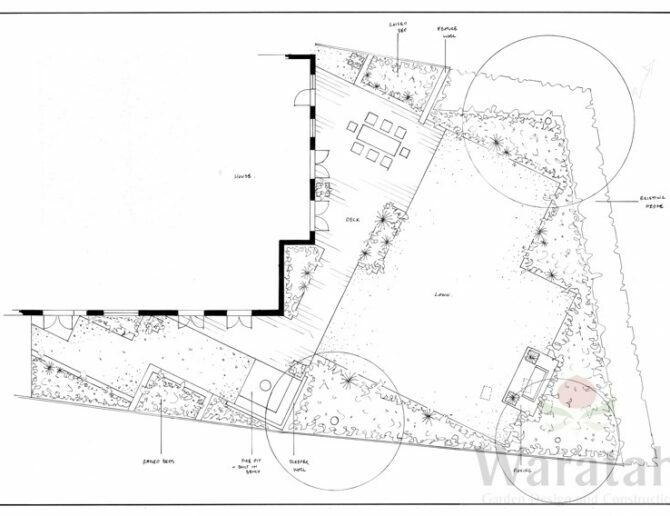 Carry out a survey of the site including levels and heights and features to be retained in the garden. 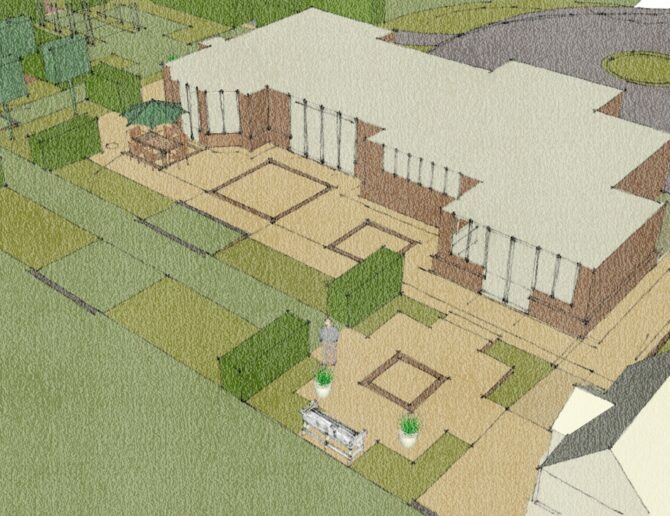 I will produce a large format scaled drawing of the front and rear garden. 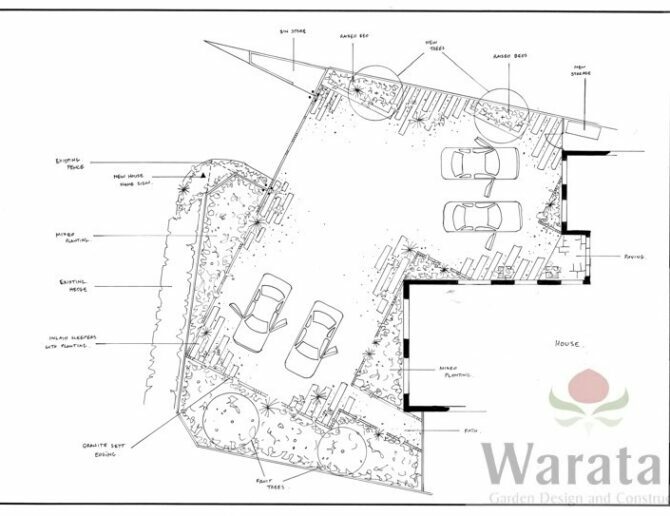 This may include structural specifications or construction drawings and will indicate areas of hard landscaping, and will suggest materials to be used. 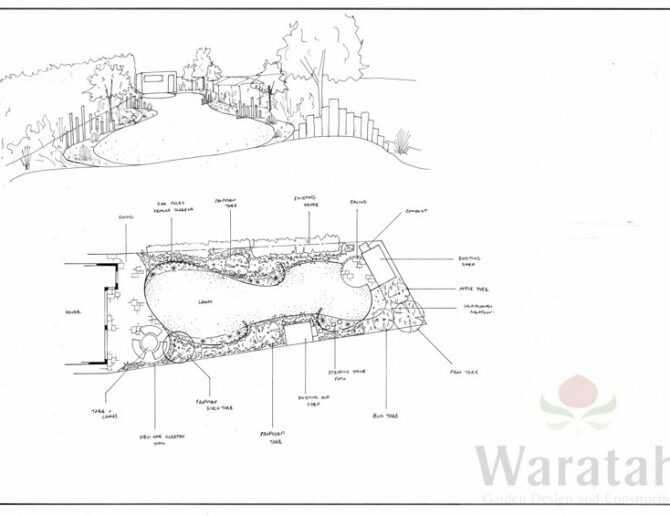 Prices start from £450 and will depend on the size of the garden. 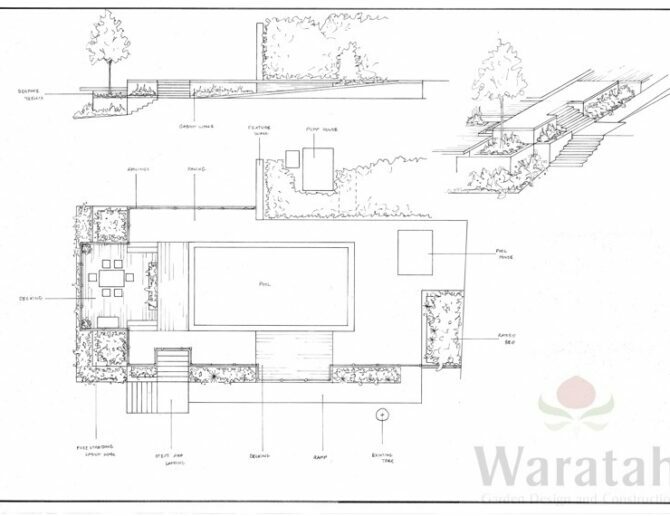 The completed design provides the client with a clear picture of how the garden will look, its also enables us to provide an accurate estimate based on the scaled drawings that are provided.